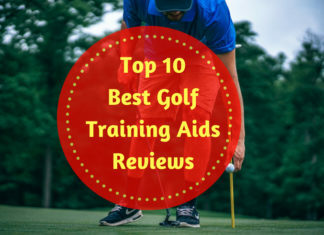 No matter you play golf professionally or out of the hobby, you have to take training if you want to do well in golf playing. 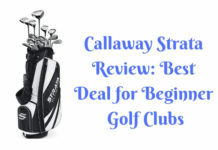 It is difficult to survive in golf clubs without training. You may have no one to train. So what as we are here? We will help you take golf training without the trainer. We will make you expert with the great training guides. 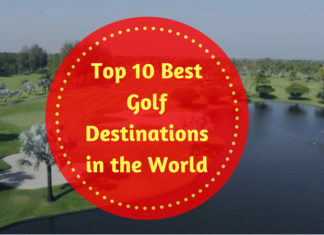 By using our tips and tricks, you will also be able to become a skilled golfer. 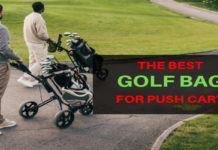 We will always be with you with the tips on the training of former good golfers. You will get the guideline on what to do to take training, what carts do you need and so on. 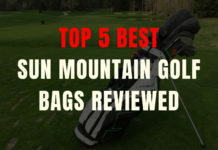 Apart from this, we will also review various carts and help you to choose the best cart. 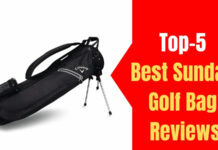 Our goal in this section is to provide the required guidance for golf training.